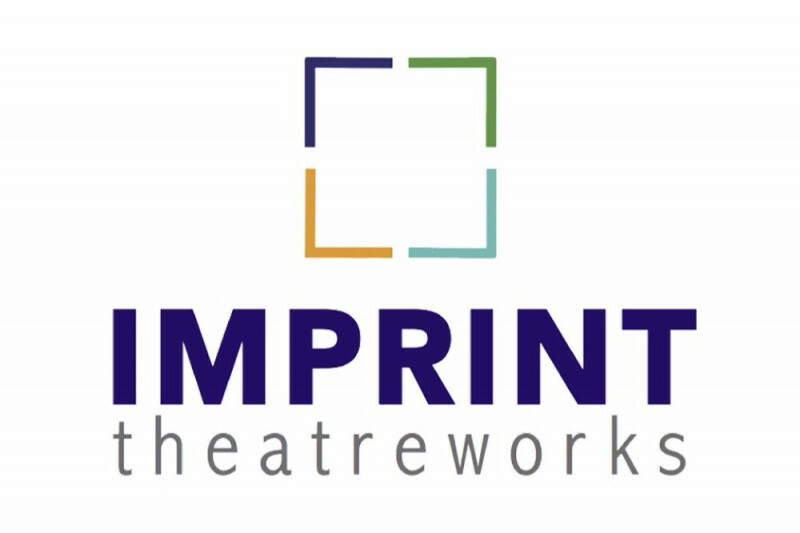 Imprint Theatreworks is a new theatre company launching in the Fall of 2017 in Dallas, TX. Two years in the making, Imprint will focus on theatre that is emotionally honest, driven, and compelling. We are looking at ensemble-based, performance-driven pieces that don’t get produced often within the regional theatre landscape. The artistic leadership consists of Co-Artistic Directors Ashley H. White and Joe Messina who come with many years of professional experience as producers, directors, fight choreographers, actors, and administrators in Dallas, Chicago, and New York City. The mission of Imprint Theatreworks: An ensemble-driven company, Imprint Theatreworks will dedicate each of their seasons to providing unique and thought-provoking theatre while uniting and engaging the community. Joining the creative leadership of White and Messina are Shane Beeson (President of the Board), Benjamin Bratcher (Business Manager), and Jessie Wallace (Company Manager) who comprise the management team. Any contribution will go a long way towards helping Imprint Theatreworks get started. 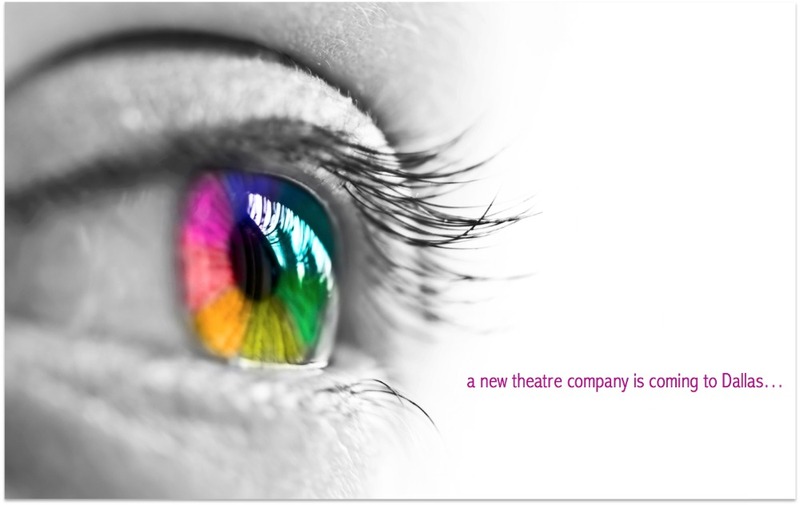 We are excited to make an imprint in DFW theatre and with your help, it will become a reality. Through the success of this campaign, we will have a fully funded first season, including four amazing shows (that we can't wait to tell you about!) and the launch of our First Impressions Program, focusing on local DFW-based Playwrights. From the bottom of our hearts, THANK YOU for your support!!! IMPRINT Theatreworks: Fall 2017. Make Your Mark. Today is #GivingTuesday, which is the biggest donation day of the year on GoFundMe. Thank you again for your continued support of Imprint Theatreworks. It is exciting to see all of the people who have supported us so far, financially or otherwise. Please continue to share our GoFundMe campaign with your friends all over social media, so that we can get closer to reaching our goal. If you are able, please consider donating to Imprint Theatreworks. We look forward to offering exciting theatre in the Dallas area and hope to see you at our first production, Glengarry Glen Ross, in January at the Bath House Cultural Center. Thank you again and enjoy the rest of your #GivingTuesday! May God bless you in your endeavor to IMPRINT!! Sorry for the delay - your email got lost among all my soccer emails. :) Good luck!